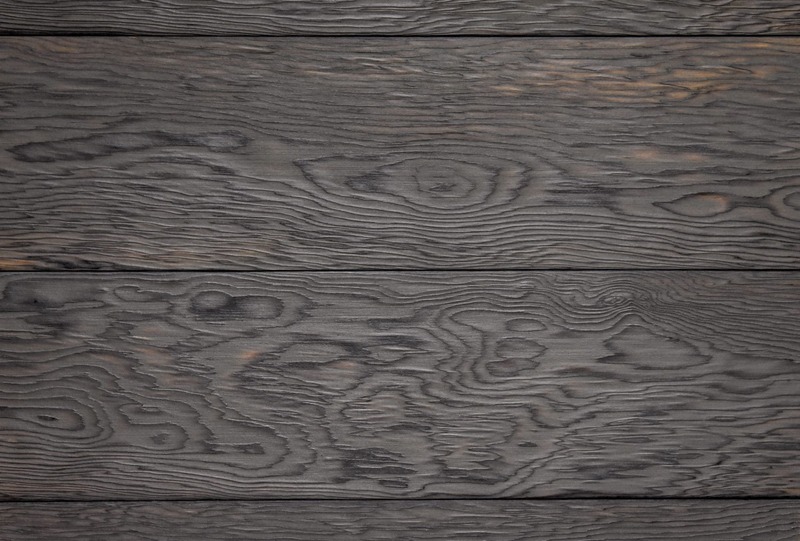 Orenji Shou Sugi Ban® from our charred Douglas Fir cladding range; Featuring Orenji an expanded traditional styling of Shou Sugi Ban®. 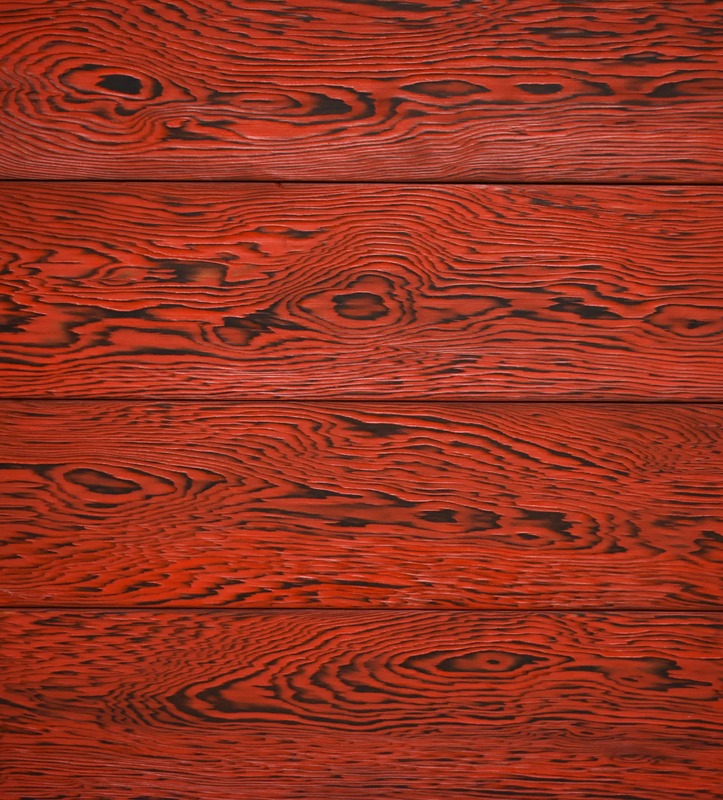 Shēdo Shou Sugi Ban® from our charred Douglas Fir cladding range; Featuring Shēdo an expanded traditional styling of Shou Sugi Ban®. 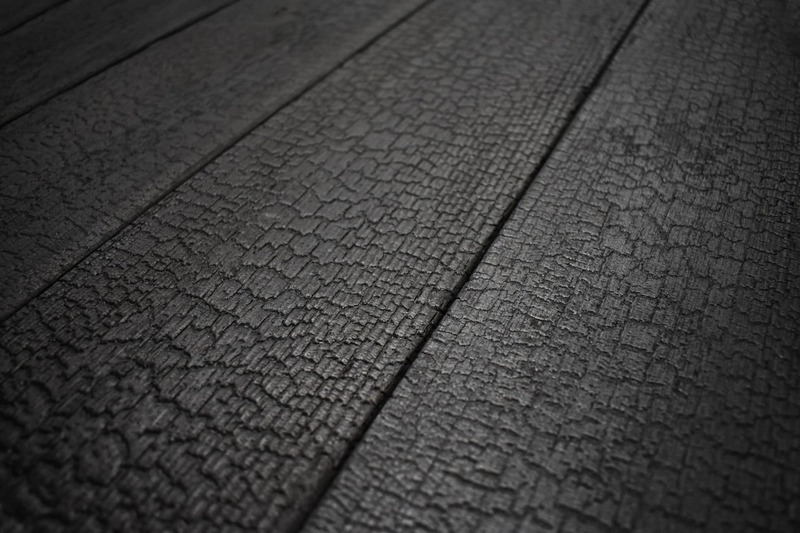 Rōzu Shou Sugi Ban® from our charred Douglas Fir cladding range; Featuring Rōzu an expanded traditional styling of Shou Sugi Ban®. 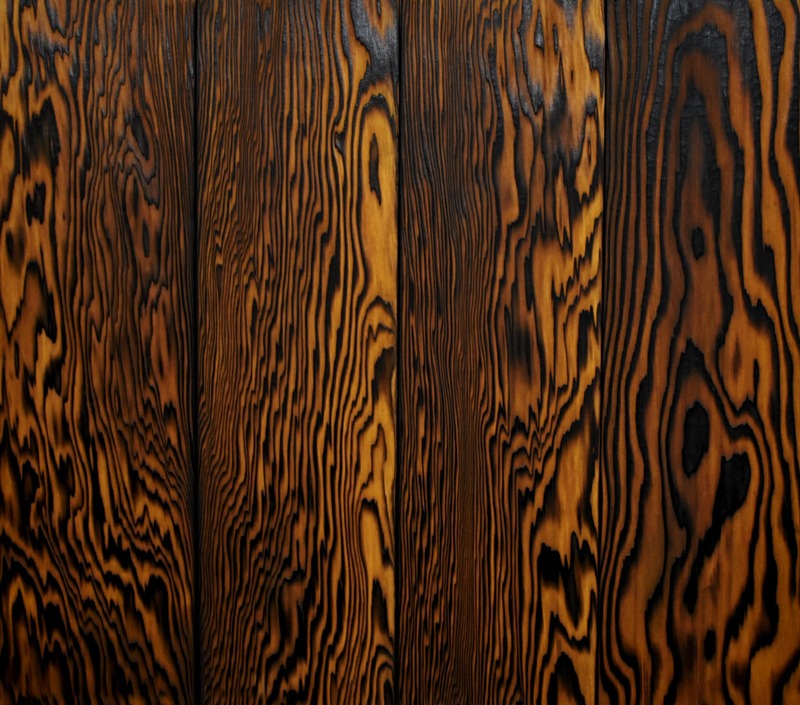 Mōbu Shou Sugi Ban® from our charred Douglas Fir cladding range; Featuring Mōbu an expanded traditional styling of Shou Sugi Ban®. 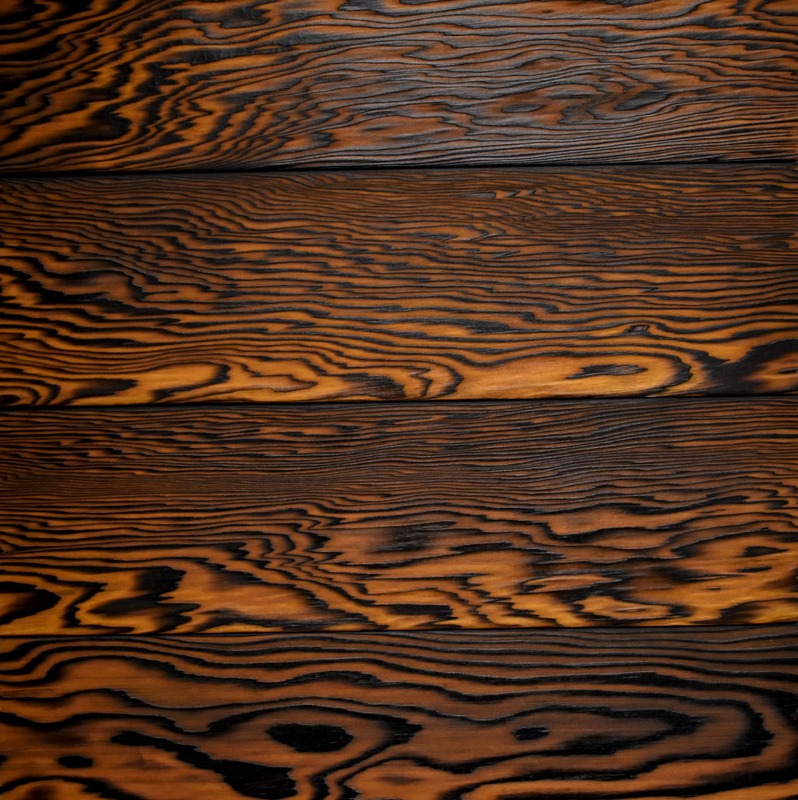 Kuro Shou Sugi Ban® from our charred Douglas Fir cladding range; Featuring Kuro an expanded traditional styling of Shou Sugi Ban®. 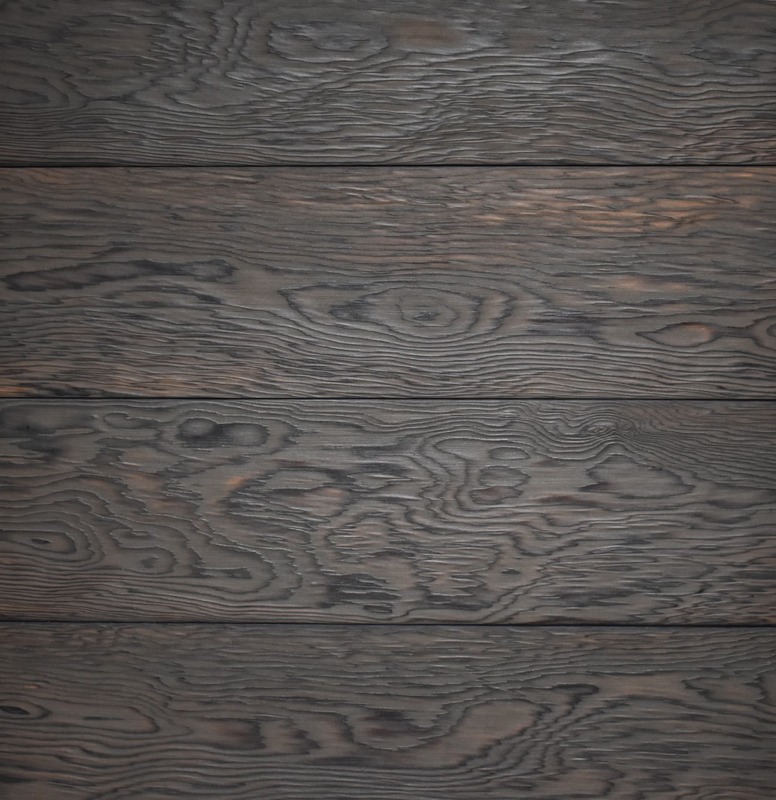 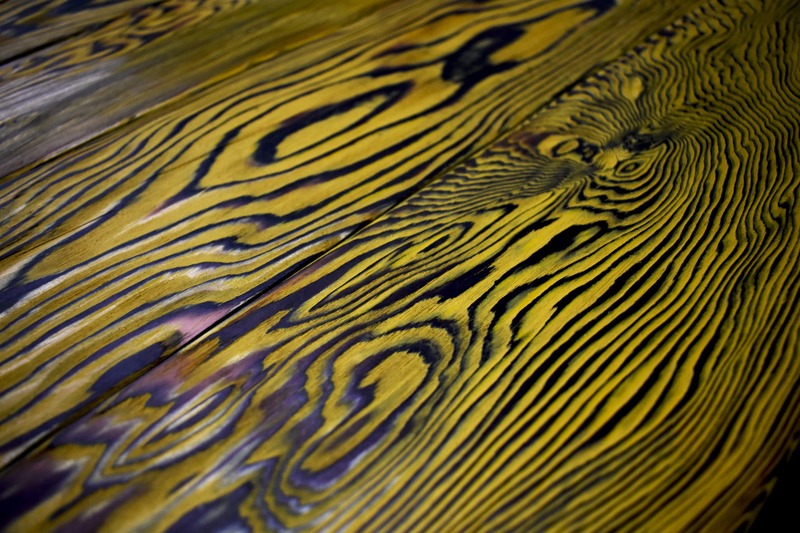 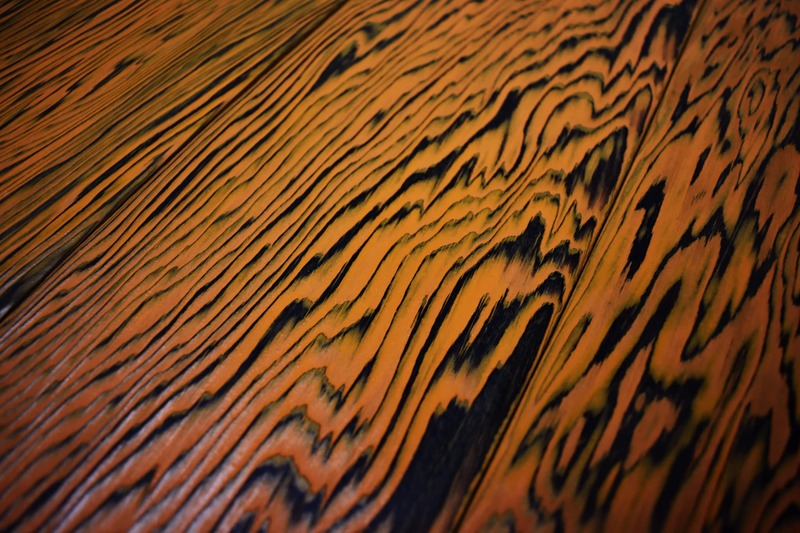 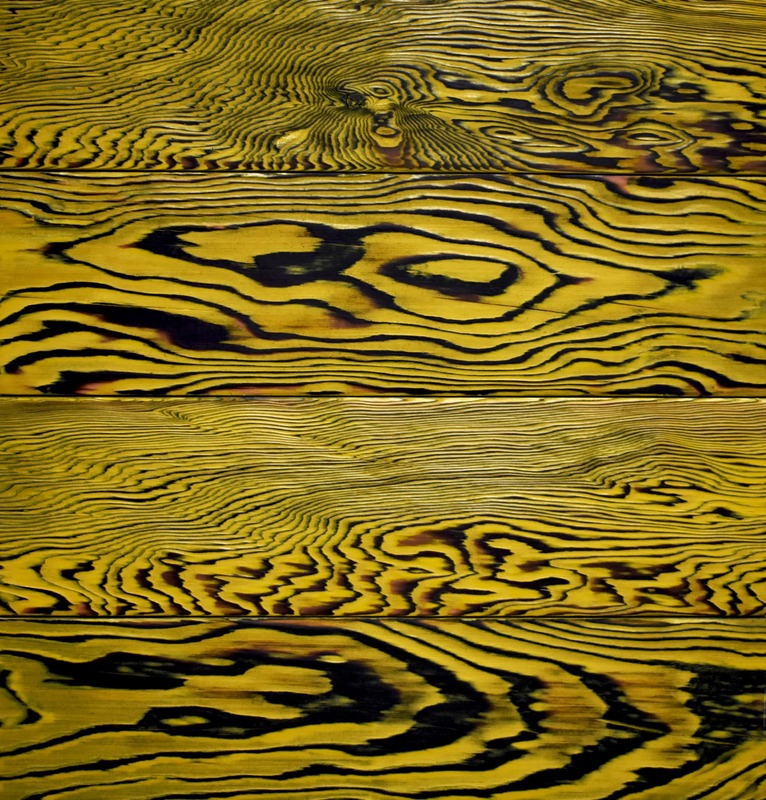 Kiji Shou Sugi Ban® from our charred Douglas Fir cladding range; Featuring Kiji an expanded traditional styling of Shou Sugi Ban®. 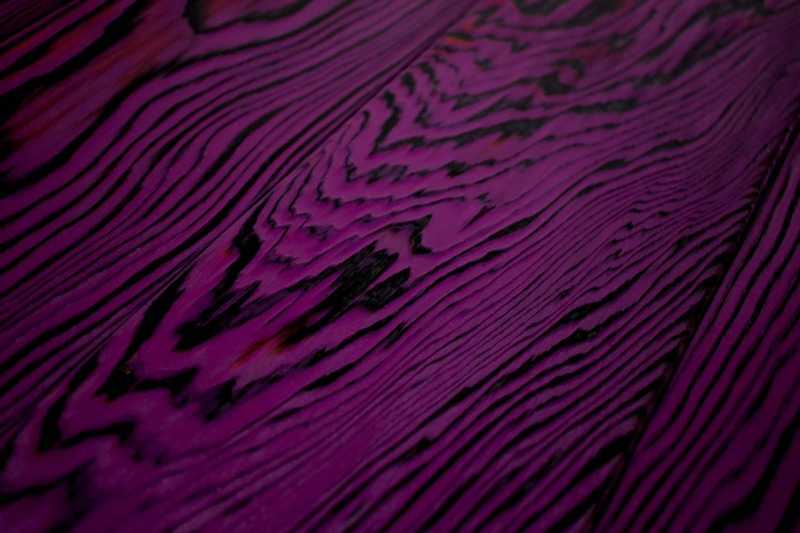 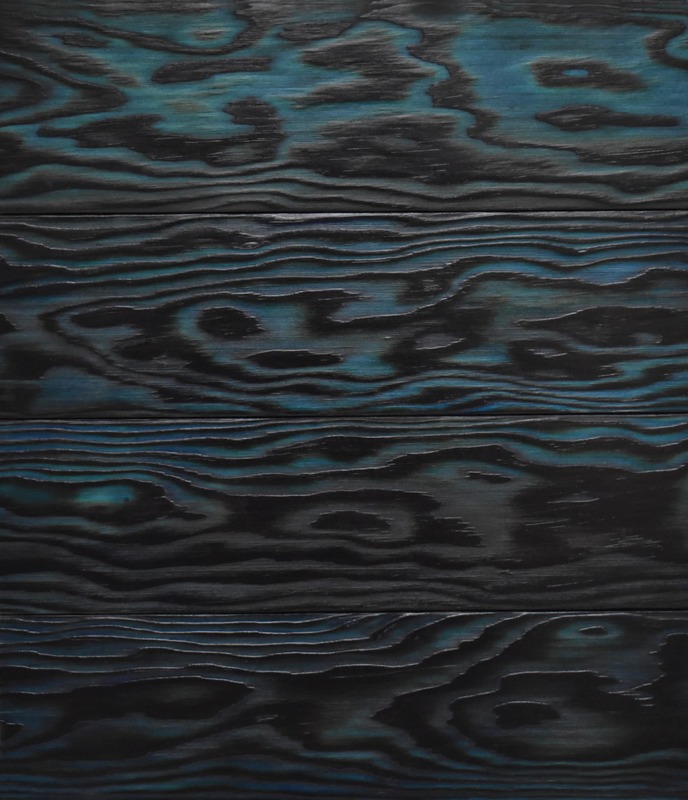 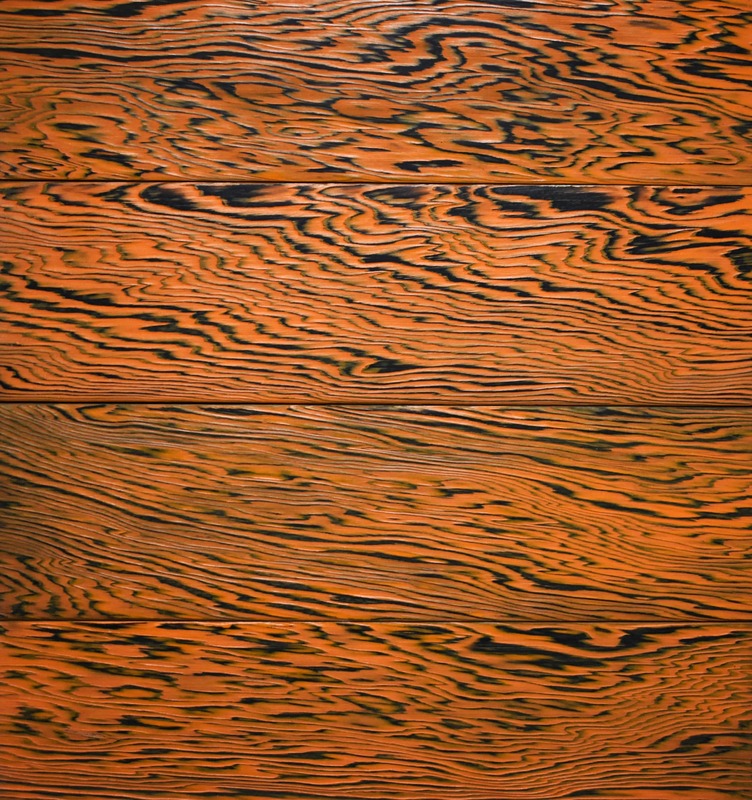 Ao Shou Sugi Ban® from our charred Douglas Fir cladding range; Featuring Ao an expanded traditional styling of Shou Sugi Ban®. 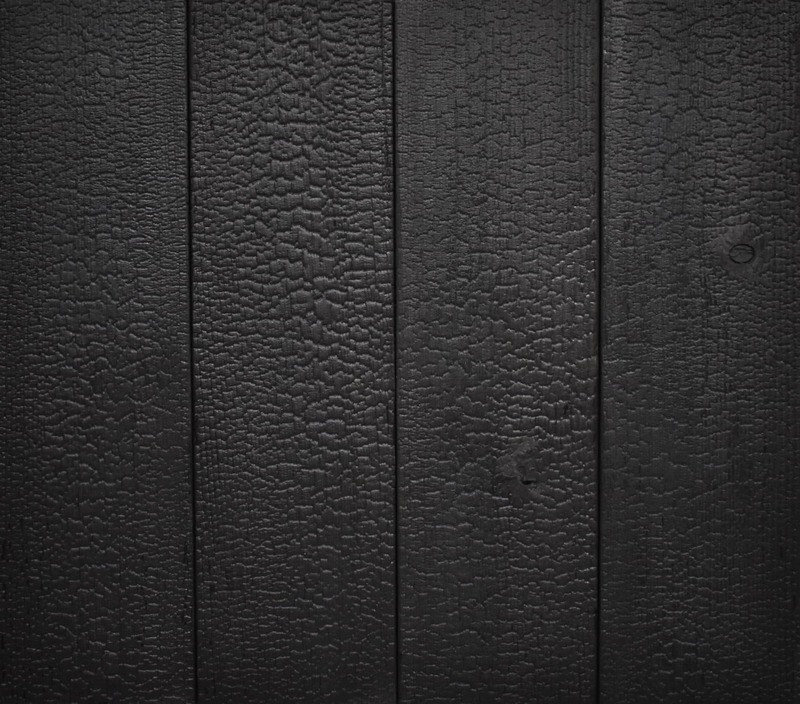 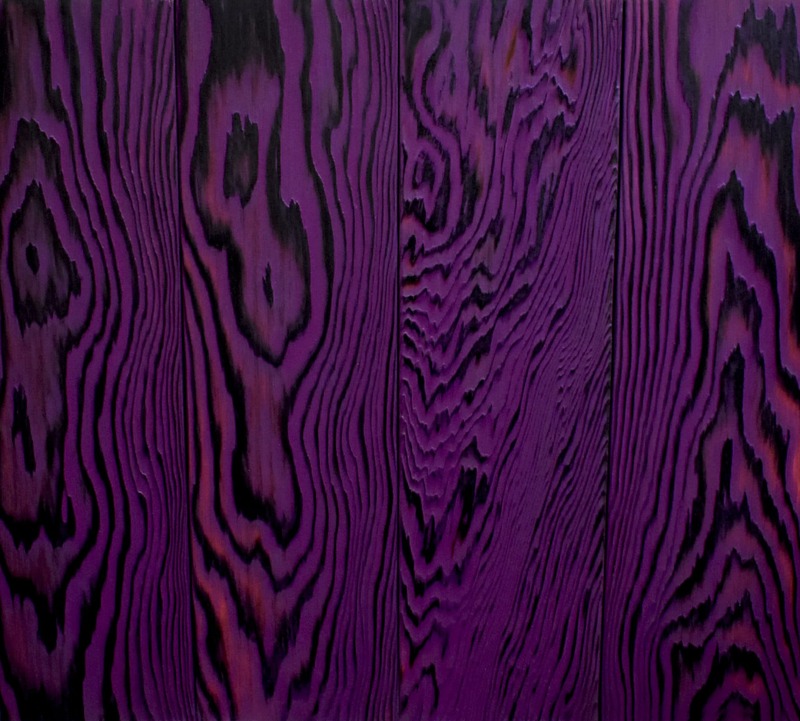 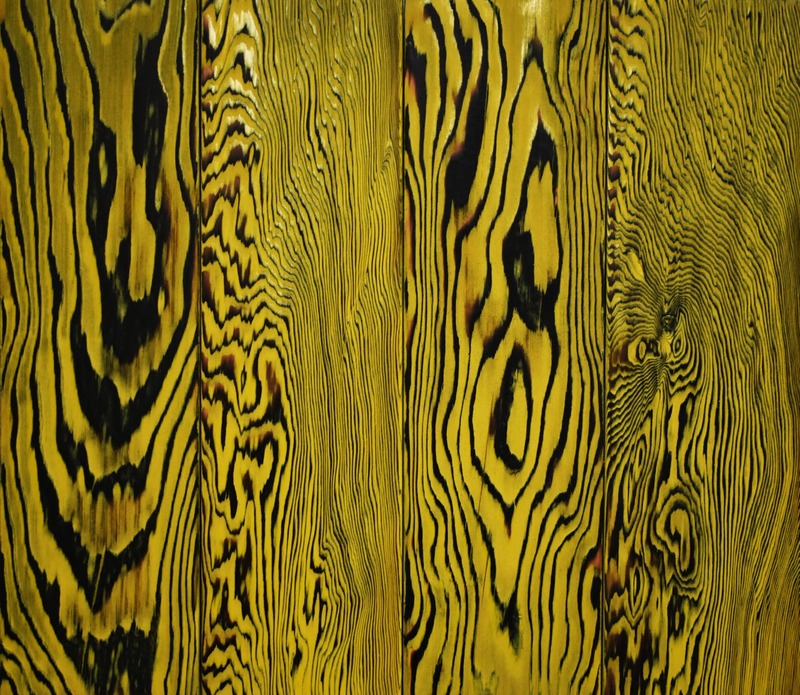 Ki Shou Sugi Ban® from our charred Douglas Fir cladding range; Featuring Ki an expanded traditional styling of Shou Sugi Ban®.